Mortgages and Remortgages For UK Residents. Getting Advice Can Help Protect You In The Future. Access Multiple Lenders Newest & Best Offers. 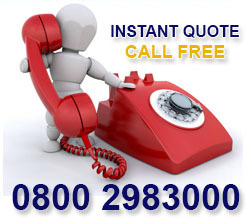 Your Adviser Is Qualified And All Quotes Are Free. 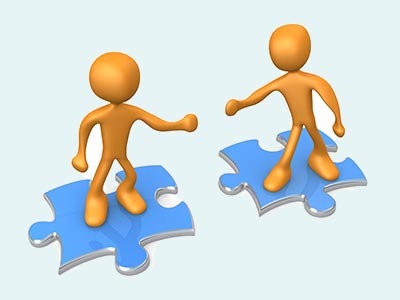 Mortgages can be complicated and involve long term commitment for large sums of money. It is important you fully understand what you are entering into and get appropriate mortgage advice before you enter into any mortgage contract. First Choice Finance have an experienced team of dedicated mortgage advisers who have excellent knowledge of the mortgage market. When you enquire online one of our mortgage adviser’s will be allocated your enquiry and guide you through the mortgages available, filtered from hundreds of plans and recommend the best deal from our panel. This will be matched to your needs as the most suitable solution for your mortgage based on a thorough exploration of your needs. This information is gathered through a straightforward confidential conversation, completed over the telephone and does not take very long. To help check you are on the right products our mortgage adviser will go through your income and outgoings to calculate what monthly repayment you can afford as well as how much money you need to borrow. The advisers will also establish what type of mortgage matches your preferences such as fixed rate, variable or part and part. 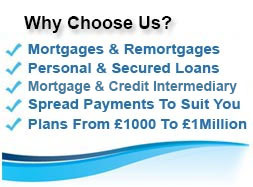 First Choice Finance have a large selection of mortgage lenders offering 100`s of plans from low rate remortgages and low deposit purchase mortgages right through to specialist mortgage plans for those who may have an adverse credit rating, mortgage arrears, missed payments on existing debts or even defaults. 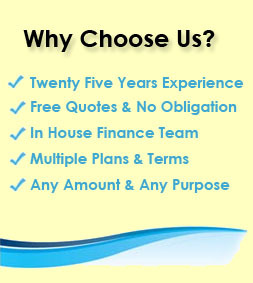 If you have multiple or large balance owing on existing debts such as credit cards, loans, store cards or other finance agreements it may be beneficial to consolidate these into your mortgage, our mortgage adviser will examine your circumstances and discuss the advantages and disadvantages of consolidating your debts into your mortgage. 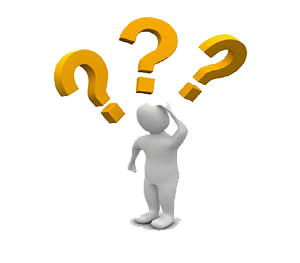 You can then decide whether to consolidate your other debts into the mortgage or not. 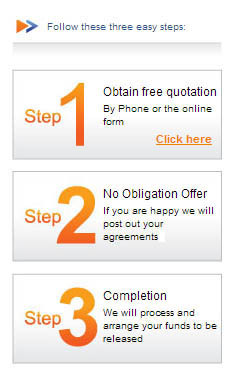 Find More Info On Debt Consolidation Mortgages Here.